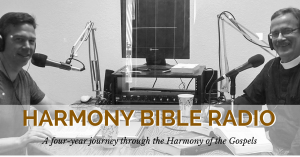 Harmony Bible – is a cooperative ministry, an all-volunteer movement that strengthens individual’s faith as we explore the life, message and ministry of Jesus Christ. Our mission is to help prepare disciple-making disciples – in life, small groups, and home churches. We agree with Ying Kai who said, “We didn’t need another strategy. Jesus had already given us a strategy.” Together we are developing free resources, providing training and encouragement to help folks study and freely share the Gospel as we engage together in the ministry of reconciliation according to our vocation, gifts and strengths. The Harmony Bible Map makes it easy for you and those you are discipling to follow Jesus’ travels section by section as you study the Harmony of the Gospels. Each of us is in need of God’s grace and its transformational, redemptive power in our lives. As we grow in faith we are also called to participate with God in his mission. Begin the journey today. 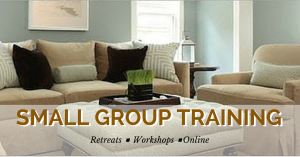 Register your group and begin our study through the Harmony of the Gospels. We ask you to register your group, go on making disciples, and contact us if you’d like to receive further training. As a cooperative ministry, we are not an organization or institution. There are no staff among us, only disciple-making disciples. Like your community garden, as a co-op we invite you to chip and share your talents in harmony with other members. 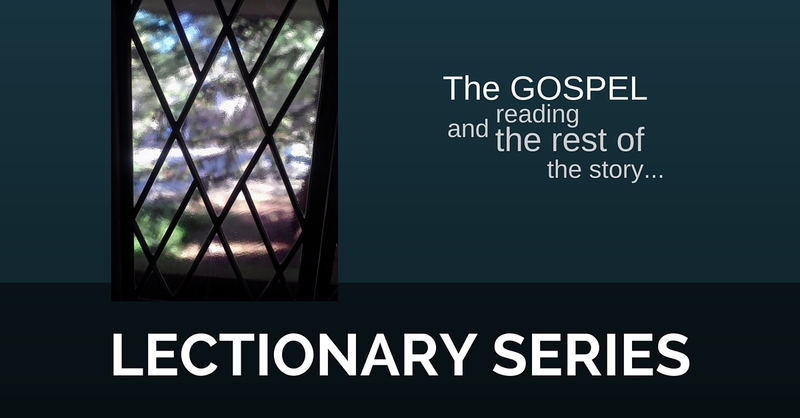 We advocate a Christocentric, gospel-centered approach to our study, to life and ministry, which infuses the Gospel with its principles and practices into our hearts, into what we teach, and every relationship. We intend to encourage cooperation, collaboration and harmony in Christ throughout and within the Church, and local congregations thus strengthening her witness of the Good News to all those who do not yet know and rely on the grace of God in Jesus Christ. We gladly welcome fellow believers from various denominations, languages, cultures, economic realities, skills, vocations, and social circles to join this coop creating a gospel movement of the Spirit throughout the world in a variety of ministry contexts. The Scriptures are meant to be studied and shared freely (Col 4:16). 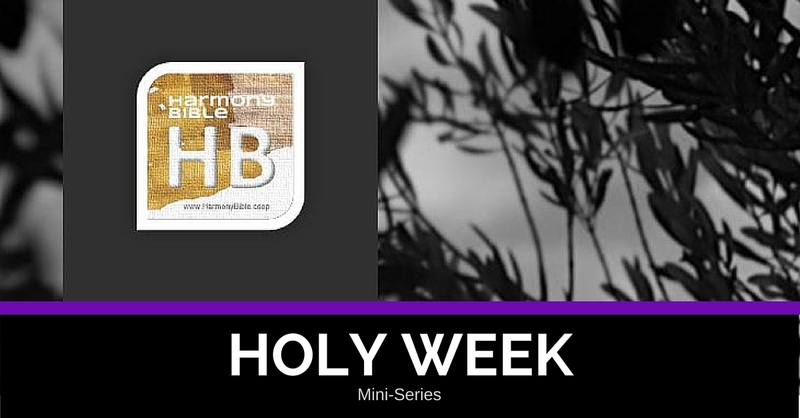 Most all of our resources are under a creative commons license which means that you are invited and encouraged to visit our website, download our study guides, make copies, and share them freely as you go about making disciples – but you mustn’t remove our name, phone number, or web address (www.harmony.bible) from the materials.